Detect metal objects in all directions. 1. Keep this instrument far away from any metallic object, press and hold POWER BUTTON. the knob back until the alarm signal just stops. 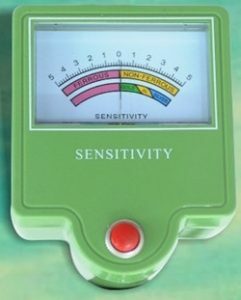 Now the sensitivity is maximum. 3. 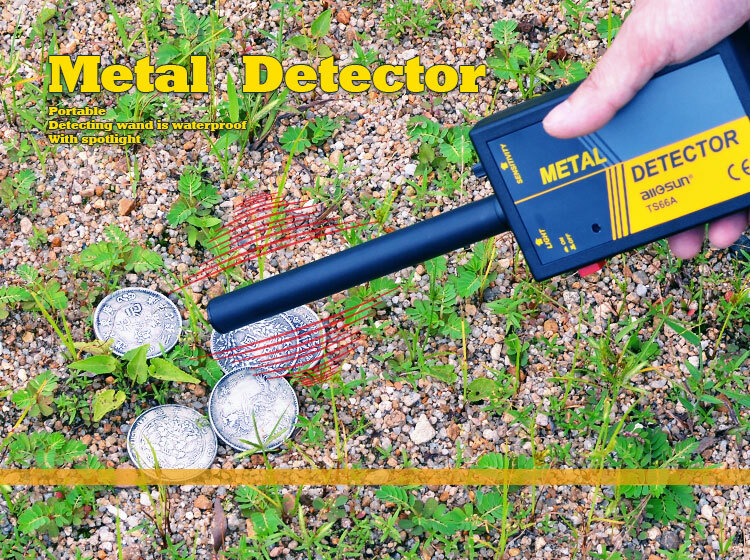 Move the Metal Detector smoothly to scan along the surface of the object you want detect. 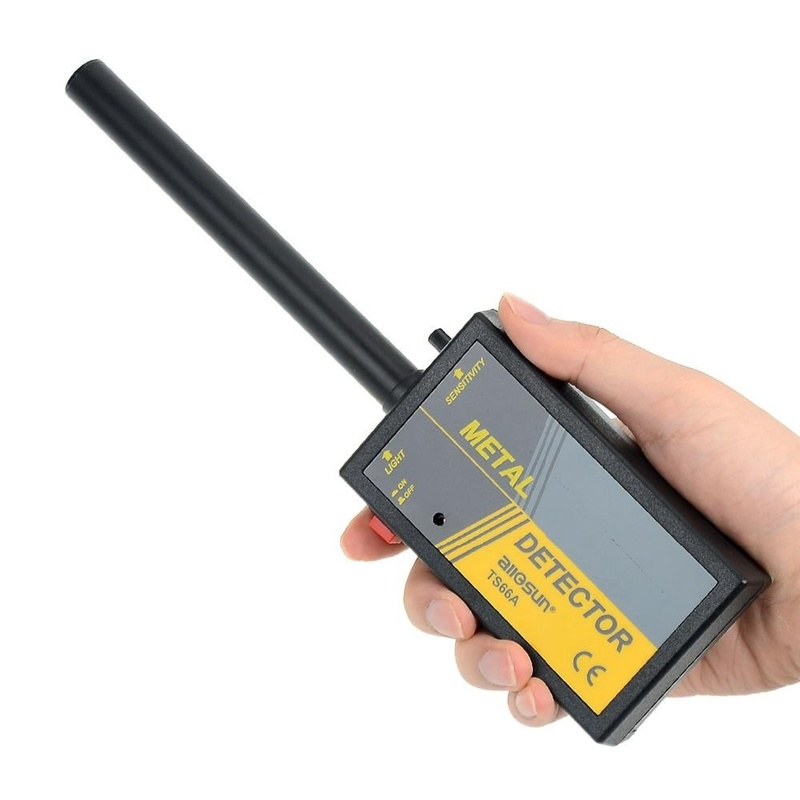 Metal Detect will send out audio alarm whenever it detects metal objects. 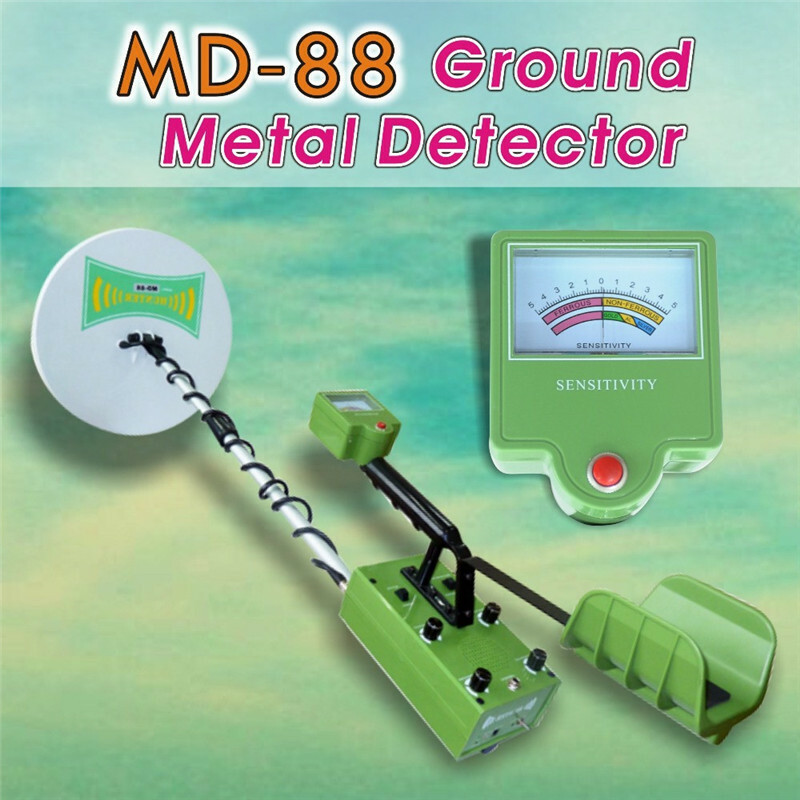 MD-3003B1 is a universal-type hand-held metal detectors, cost-effective, stable performance. 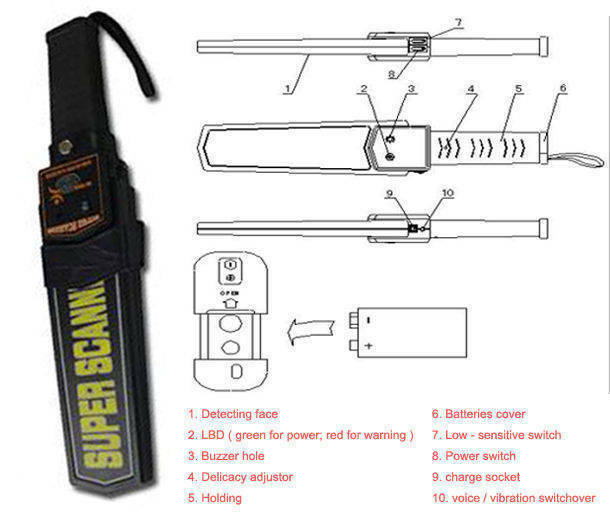 Mainly used to detect metal necessary places, such as security. 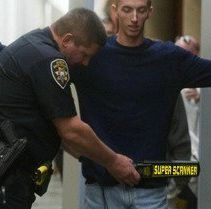 This hand held metal detector is tough design to meet police and security real time using, with low battery consumption. 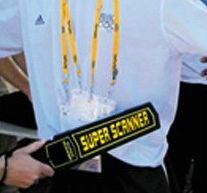 Typical applications will include body search for offensive weapons in crowd control, airport and border security, checking parcels and letters for metal objects and anywhere that hidden metal needs to be detected. 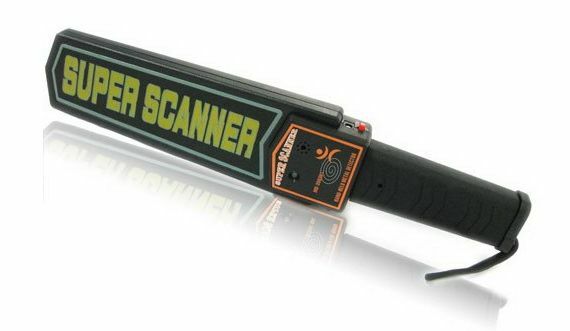 SuperScanner operates on one 9V alkaline or rechargeable battery.One switch operation Handle this unit in no time.